Happy Memorial Day! If you still don’t have plans for the rest of the day David Burke is celebrating Memorial Day with specials at all of his New York restaurants. Fishtail by David Burke: This Friday through Memorial Day, Fishtail will serve its three-course prix fixe Lobster Louie menu. 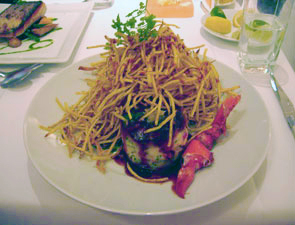 Light appetizers such as tomato gazpacho with lobster and Pernod foam and five dressed oysters will be followed by a choice of lobster prepared four different ways: paella, grilled, tempura and in David Burke’s signature “angry” style. Guests can finish the meal with strawberry shortcake topped with chantilly cream. 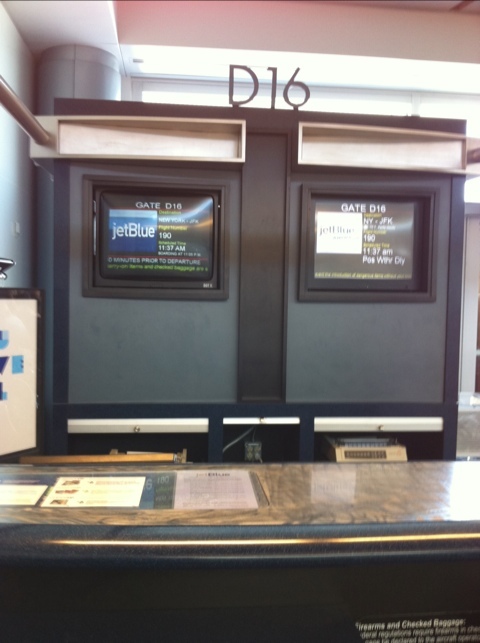 $35/person. 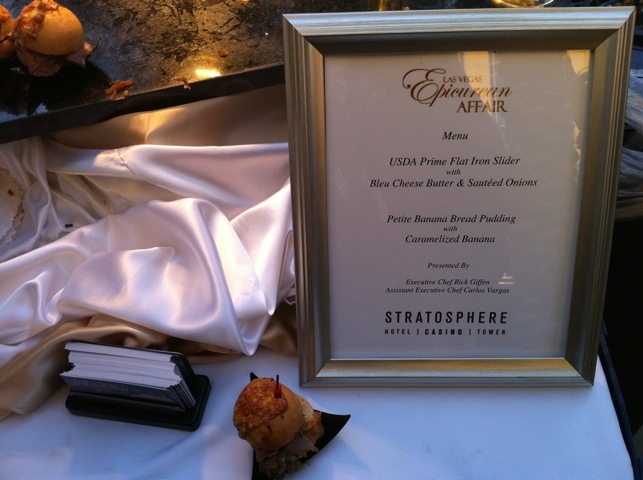 Available for dinner Friday-Monday. Possible weather delay. Oh well. Last breakfast on Vegas. 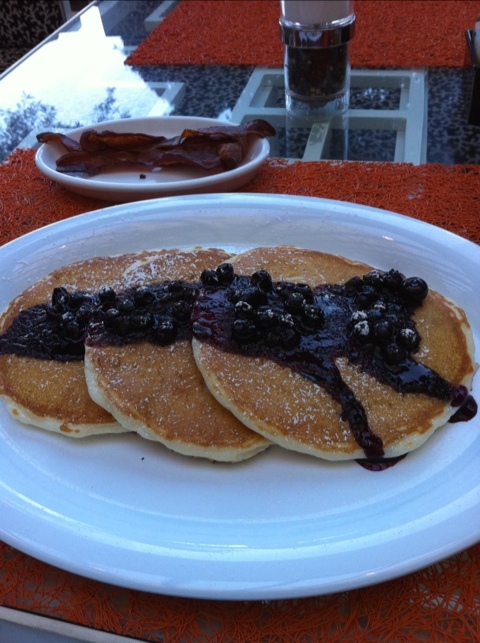 Pancakes at Solaro. The site of last night’s amazing event! 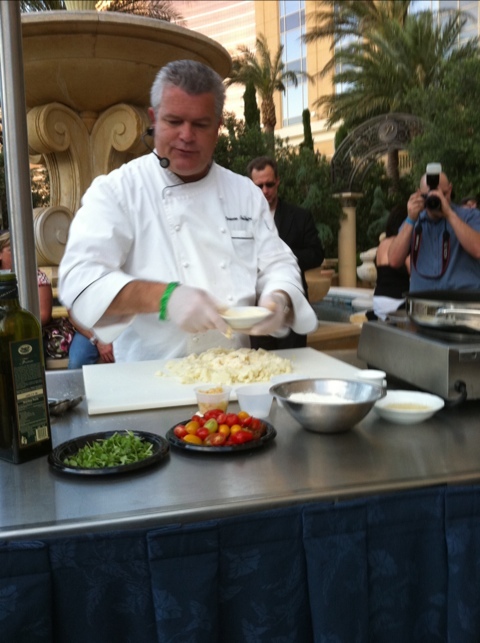 Chef Luciano cooking demo - home made gnocchi which was out of this world. 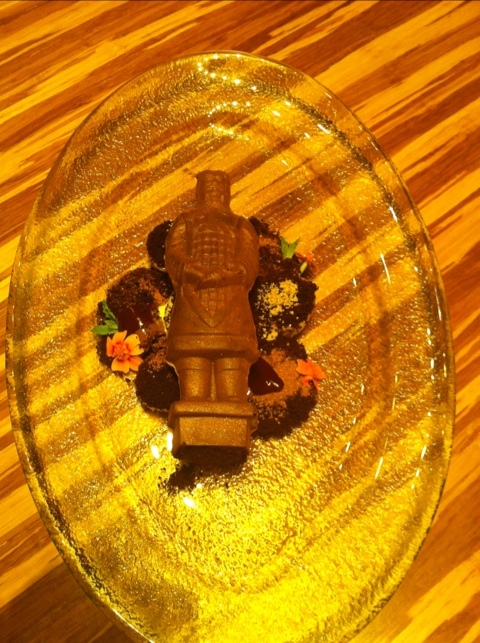 Visit him at Valentino for more of his impressive specialties. 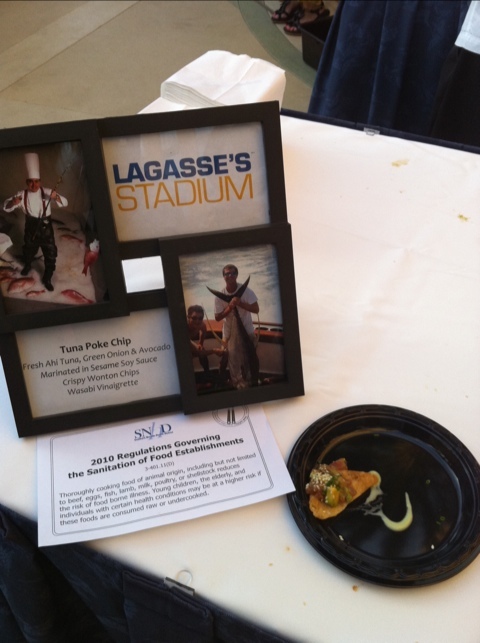 Tuna Poke Chip from Lagasse’s Stadium! There’s more to simply a Bam wich here - Lagasse’s has it all - fresh tuna, great burgers, and of course those big screen tvs! Prime Flat Iron Slider from Stratosphere - where you can get some of the most amazing views of the Strip. It’s a little far, but definitely worth the trip. 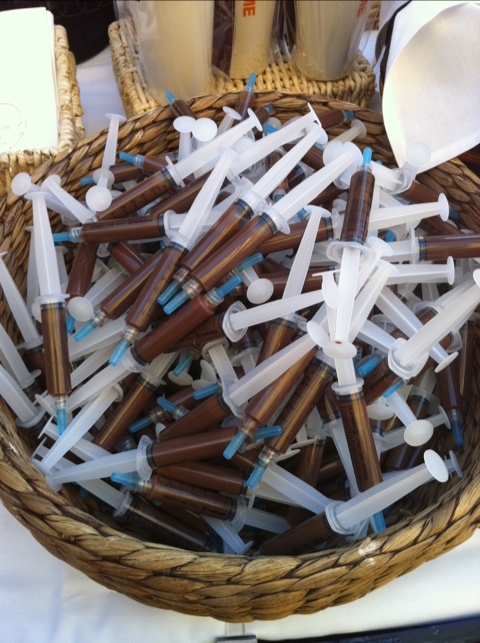 Chocolate Shots at Max Brenner - this will cure anything that is wrong! The Bald Man certainly knows how to liven the party up. 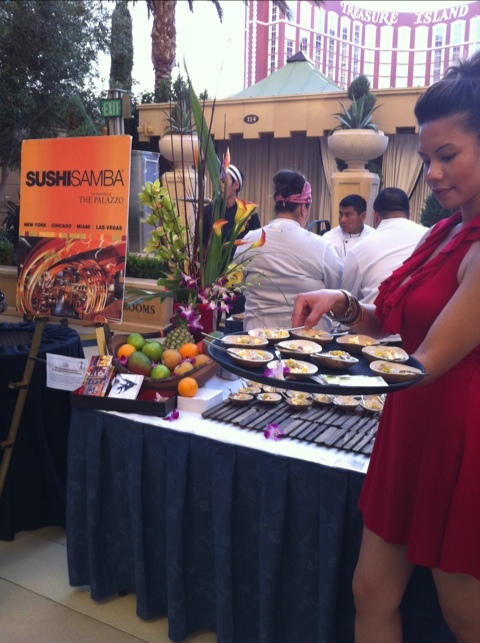 Sushi Samba’s Hamachi at the Epicurean Affair at the Palazzo. 1500 expected and they will surely clamor for this! It is truly mouth watering and refreshing! 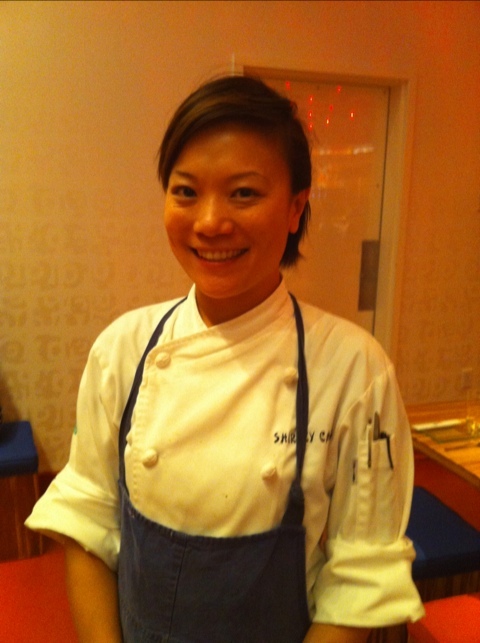 Chatting with chef Shirley at China Poblano about the chocolate warriors! The calorie police have arrived!